Pulivendula: Leader of the Opposition in Andhra Pradesh Assembly and YSR Congress Party(YSRCP) President YS Jagan Mohan Reddy is all set to file his nomination papers in Pulivendula, on Friday. Former Kadapa MP YS Avinash Reddy in a press statement said that YS Jagan is going to file his nomination papers on Friday at 10 am in the morning. 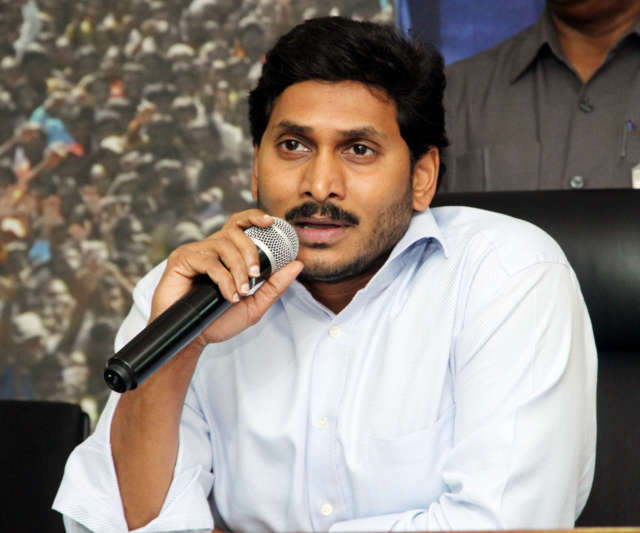 On Friday, YS Jagan will start on a special flight from Hyderabad to Pulivendula. Meanwhile, he will address the gathering at the CSI church. YS Avinash Reddy pleaded with the YSRCP cadre, leaders to grace the event and make it a grand success.